›Dynamic Rugs EV7104773100 Evolution Rugs, Beige - 6.7 x 9.6 in. 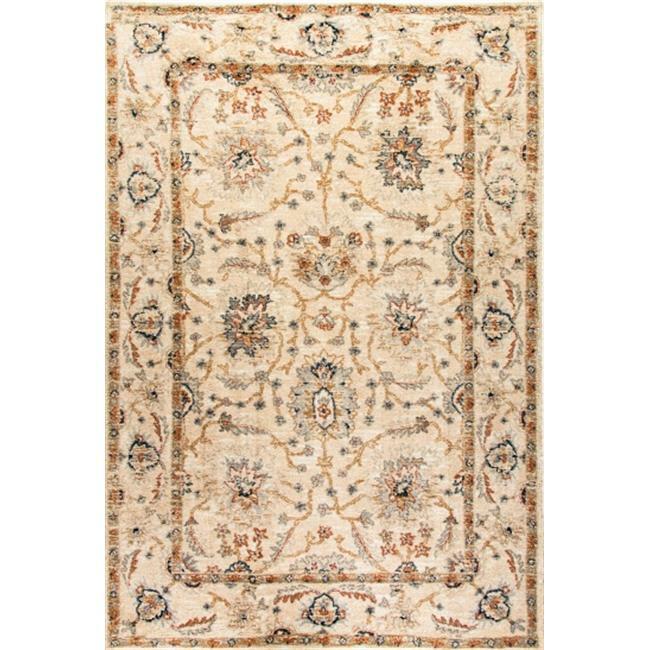 Dynamic Rugs EV7104773100 Evolution Rugs, Beige - 6.7 x 9.6 in. The Evolution collection is truly an involvement from the ordinary shag rug. It is a high density woven rug that is uniquely able to maintain the intricacies of traditional designs while also presenting the transitional soft touch of shag rugs. The plushness of this semi shaggy rug in conjunction with its bright and elegant designs make it a prime epitome of elegance and comfort. Its construct is polyester and microfiber pile yarn.